Party buses can be a ton of fun. Most of us have either been on a party bus or heard of someone having an event on a party bus, but often we think of them only for personal celebrations like weddings, bachelor parties, birthdays or tailgate trips. However, party buses can also make excellent moving venues for business events. Why? First of all, they are unique and different. Almost every business has hosted an open house or an after hours event, but few have had an event on a party bus. Second, you get to be in an enclosed space with the select clients or prospects you invite so you’re are able to talk to them and get to know them better; but then you also can have your space when you reach your destination (or destinations). It’s the best of both worlds! 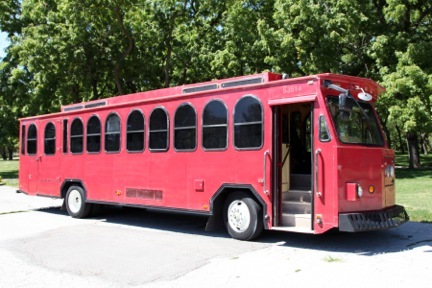 Finally, party buses make for very versatile events. You can take them to one location, you can stop at multiple locations, you can take them out of town (or state) to a destination or you can simply cruise around town for an afternoon or evening. They can really be customized to any type of event you want to hold. Why not plan a progressive dinner for your best clients? You can have drinks and an appetizer at one restaurant, dinner at another, and after dinner drinks and dessert at a third. What a fun a unique way to try out a few local restaurants and really offer your clients something different. Tailgates don’t just have to be for your buddies! Gather a group of clients or prospects and plan an outing to a game. It can be a Husker football game, a Kansas City Royals game or really any type of sporting event that is in season and within driving distance. You’ll have time to chat with your guests during the drive, and you can all let loose and have some fun at the game. Just because they are called ‘party buses’ doesn’t mean you have to treat them like an open bar. Why not consider taking some of your clients or colleagues to a conference or seminar in your field? You can visit about work-related topics on the ride there, all learn something during the day, then have some drinks and network on the drive back. The holidays are quickly approaching and most people are interested in doing something that will get them in the holiday spirit. Taking business contacts and their spouses around the city to look at beautiful lights, sip on hot toddies and nibble on holiday treats is a great way to strengthen your relationship with them. 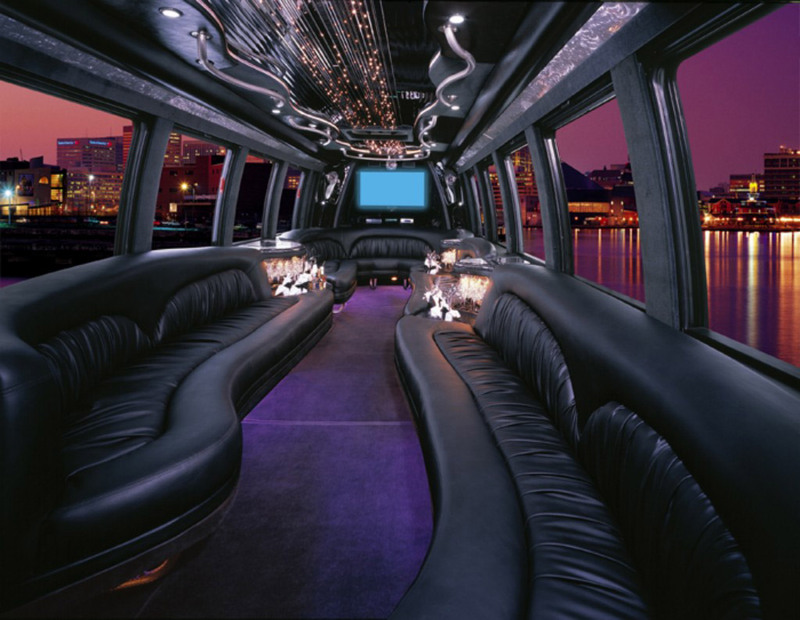 The options of what you can plan on a party bus are nearly endless and these are just four ideas. Remember, if you are planning an event on a bus where there will be drinking, consider picking up and dropping off your participants so they will not have to drive themselves home. Nothing will ruin an event faster than an accident or DWI! When planning your holiday events this year and planning for customer events for 2015, consider a party bus. You will definitely stand out to your clients and prospects!